Years of making memories, visiting family and friends, everyday life — that old driveway has seen a lot. Maybe it's starting to show, or maybe you're just ready to give it a little refresh. Our products are designed and manufactured to withstand whatever wear and tear your driveway might see. Plus, you have the flexibility to tie any walkways into your driveway with the product that suits you best. Stand out with this beautiful natural stone and epoxy overlay that adds an element of luxury without compromising the durability you need. Function and durability come together in a flexible drive and walkway overlay that is designed to minimize the impact of steady activity. Resurfacing is an efficient and cost-effective way to update the look and function of your driveway, patio stones, and paths. Rather than spending unnecessary time and money on new concrete or asphalt paving, you get a beautiful space customized to fit your needs and decor. Both Sierra Stone and Rubber Stone are excellent choices for covering your existing concrete or asphalt. These products are both manufactured to withstand extreme temperatures, freeze-thaw cycles, and extensive everyday activity from you or your vehicles. 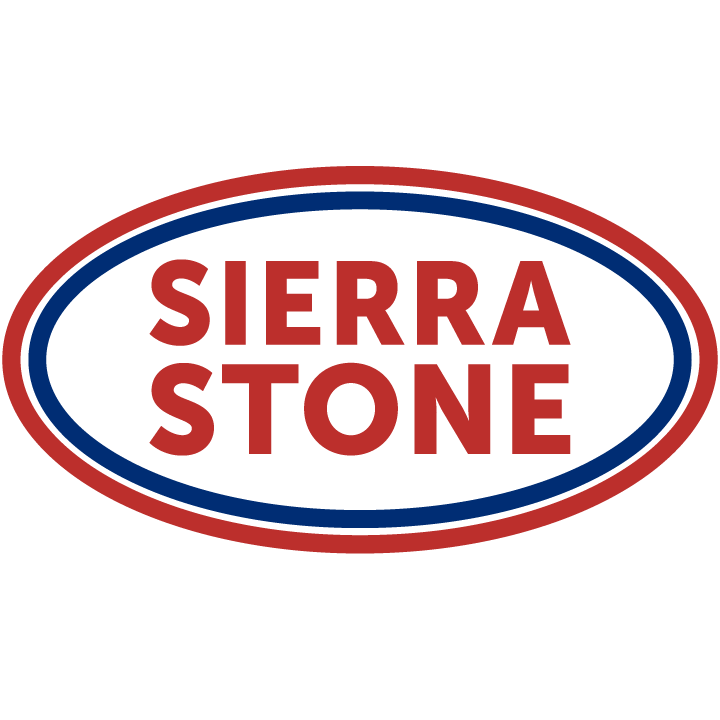 Sierra Stone is a natural aggregate coupled with some of the strongest epoxy bonding agents available. Though it adds elegant decorative elements wherever you need them, it also provides long-lasting value to your property. 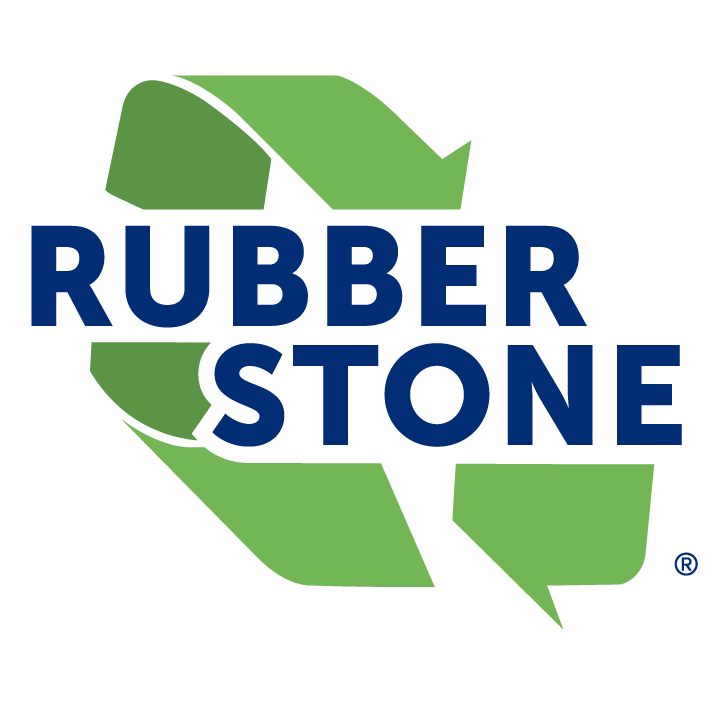 Rubber Stone is a durable, versatile, and beautiful overlay product made of small chips of recycled and EPDM rubber and a polyurethane binding agent. While it is designed to be resilient under so many harsh conditions, it is also very flexible with a softer feel that offers a high-traction surface with a cushioning effect. Whether you are looking to improve the look, feel, or function of your driveway and sidewalks, our products are designed to work for you.